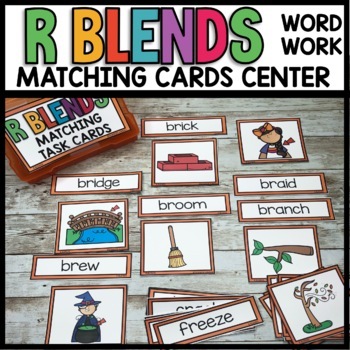 These cards are perfect for students to place the corresponding words under the R BLEND cards. 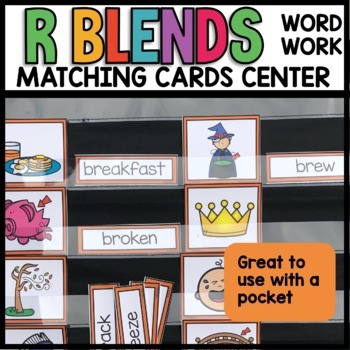 There is a card with the picture, a card with the word, and students need to match them up. Just print, laminate, and cut. Perfect center work!